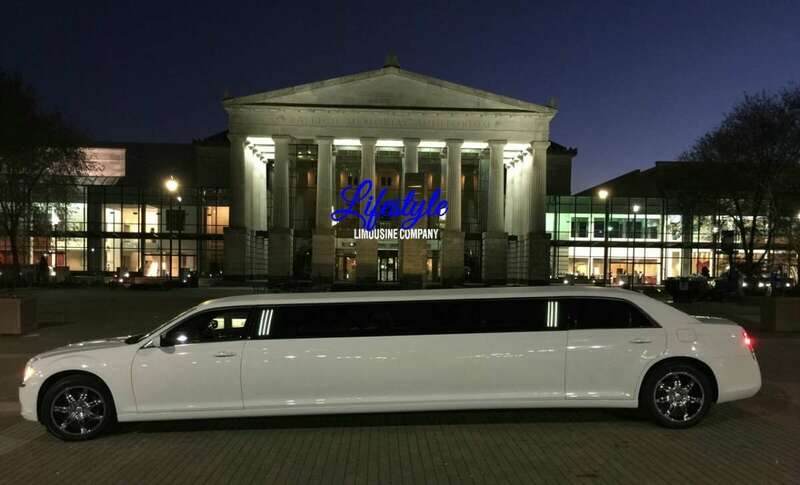 Lifestyle Limousine Company helps people arrive in style for any event. Get the full red carpet treatment every time you travel. 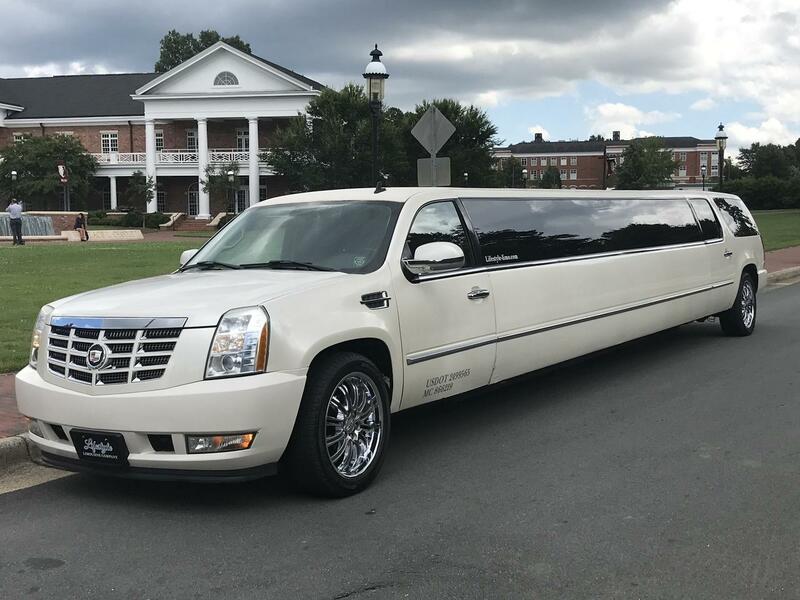 Treat yourself, friends, family or business associates to the most luxurious limousine experience in the Raleigh, Cary and RTP area. Lifestyle can help make any event special! Weddings, bachelor parties, bachelorette parties, proms, graduations, homecomings, birthday parties, anniversaries, airport service, corporate meetings or just a fun night out on the town. For your next event, arrive in style with Lifestyle.